One day, Neligan's pig sits by the pond watching the ducks and geese play on the cool water. The pig gets hotter and hotter; the ducks and the geese get louder and louder. 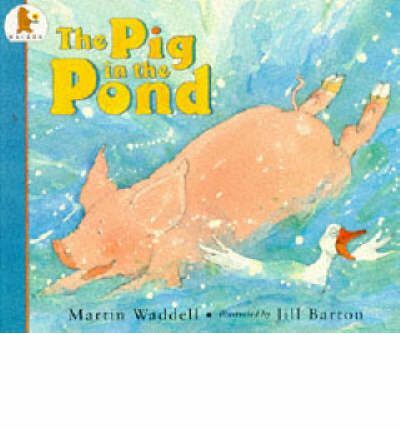 Then Neligan's pig does something quite unheard of - she jumps in the pond!